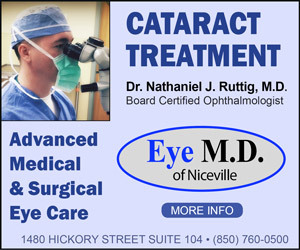 Niceville.com has confirmed that Santa will take part in the rescheduled Niceville Christmas Parade 2018 despite his busy schedule at the North Pole in the final days before Christmas. 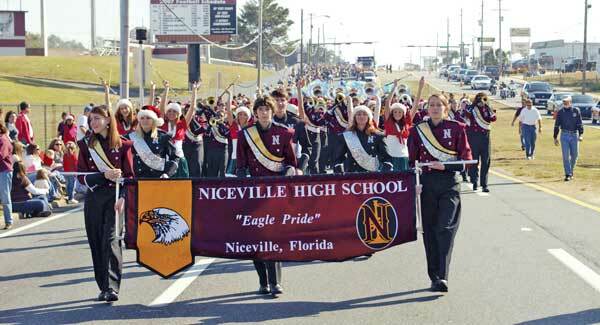 Niceville Christmas Parade 2018 has been rescheduled and will take place on December 15, beginning at 10 a.m. A forecast of heavy rain throughout the day tomorrow led to the parade’s new date. “It is with much consideration and consultation that the Niceville Valparaiso Rotary Club is postponing the Christmas Parade,” announced Jimmie Boisjolie, a parade organizer with the Niceville Valparaiso Rotary Club, which sponsors the annual event. “Our priority is the safety and well-being of our parade participants and spectators,” she said. The Niceville Christmas Parade traditionally takes place the first Saturday in December and marks the arrival of Santa Claus–and the Christmas Season– in the Nicest Little City in the South. 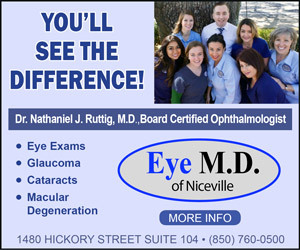 Niceville.com has confirmed that Santa will take part in the rescheduled Niceville Christmas Parade despite his busy schedule at the North Pole in the final days before Christmas. See you on Saturday, December 15. What a GREAT day for Niceville Christmas Parade 2018!